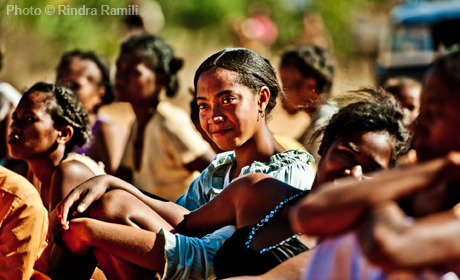 With a rapidly growing population putting pressure on a weak health care system, Madagascar contends with a high maternal death rate and a large unmet need for family planning. Thousands of women also suffer from birth injuries like obstetric fistula. UNFPA has provided assistance since 1978. It is currently financing more than 90 per cent of reproductive health commodities, part of a drive to extend quality reproductive health and family planning services, including for vulnerable groups. Programmes also support the reduction of gender-based violence and assist the development of reliable demographic data.